Mill Creek Townhouse – Completely remodeled 2 bedroom, 2 1/2 bath townhouse with new paint, new carpet and new kitchen flooring. Top of the line Maytag washer/dryer, new stainless steel appliances, custom tile kitchen counter tops and low voltage track lighting in living room, kitchen and hallways. 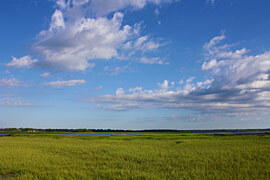 Best community amenities in Bluffton. The island has over 35,000 full-time residents and entertains over 2 million visitors a year. 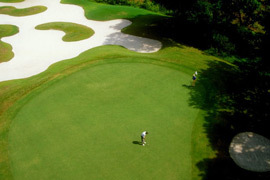 While Hilton Head is well known for its miles of sugar sand beach, championship golf courses and world-class tennis facilities, it stands apart from other resort destinations in one important respect. It is a very real community devoted to an exceptional quality of life for those who live here all year. 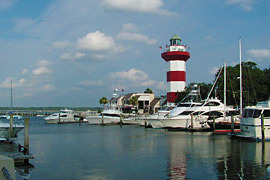 From health care to education, from history to the arts, Hilton Head surpasses virtually every community of its size. Rich in history, culture, recreation and natural wonders, the Lowcountry is one of the most fascinating areas to visit and live in the United States. Every year, more people fall in love with its beauty and chose to retire here, start a new business, or simply escape. It continues to be one of the fastest growing areas in the country. While tourism is the industry that drives Hilton Head Island, small businesses that cater to year-round residents continue to thrive. While the retirement community is a significant segment of the population, the growing number of younger professionals and their families present an important economic force on the island and strongly support the local business community. And the majority of those families reside within minutes of Main Street.